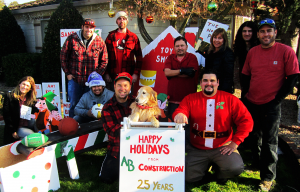 AB Construction was started in Walnut Creek by Andy in 1988 at the age of 18 and he and his company have always been proud members of the East Bay community. For the last 25 years, Andy and his team have been completing large projects as well as making small repairs. 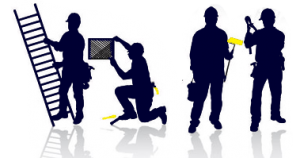 Together they have wide experience in residential, commercial, and government spaces. 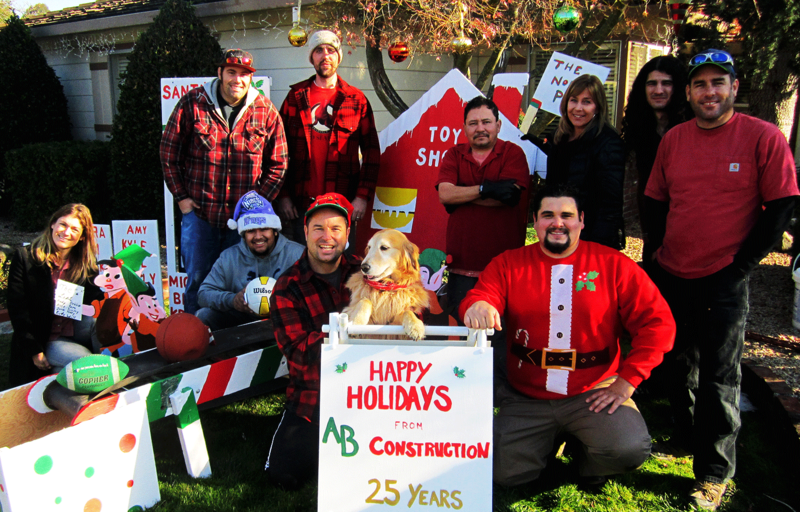 AB Construction stands for honesty, trust, and integrity in everything that we do. Call (925)708-2491 to schedule your light bulb change or kitchen remodel. It will be done on time with professionalism and pride.